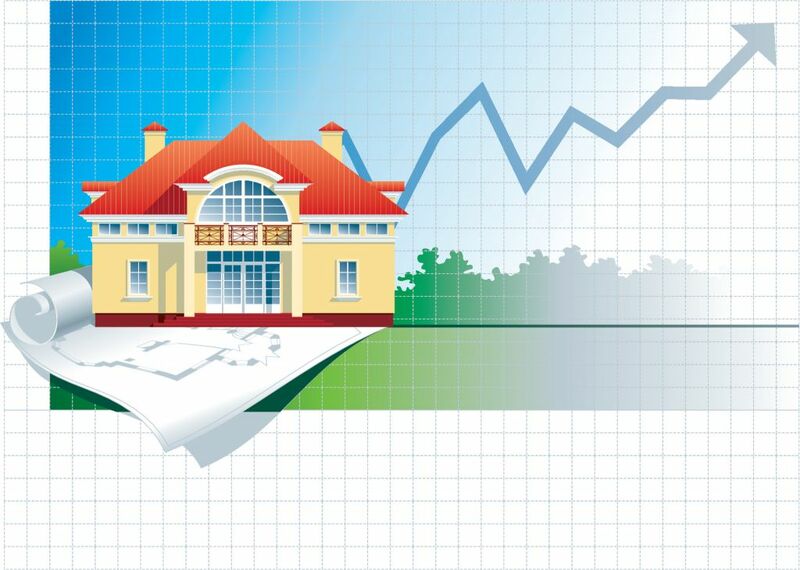 The following report from Market Leader examines the outlook for the 2014 housing market. In an interview with Trulia’s Chief Economist, Jed Kolko he shares his insights about where he thinks the housing market is headed in 2014. Become a Market Insider. Sign up now! Access is FREE! Thinking about buying, selling, or investing in a home? Start your search here.